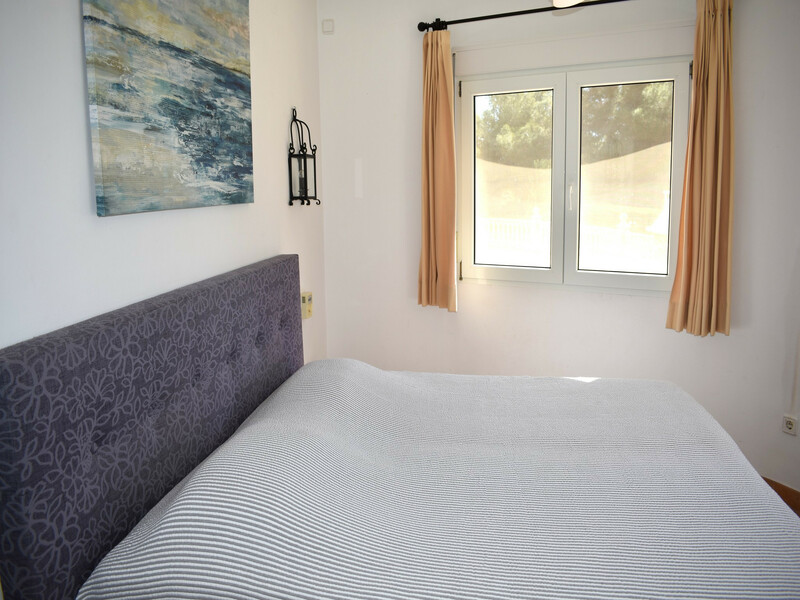 - 1 Queen size bed, 2 Single beds. 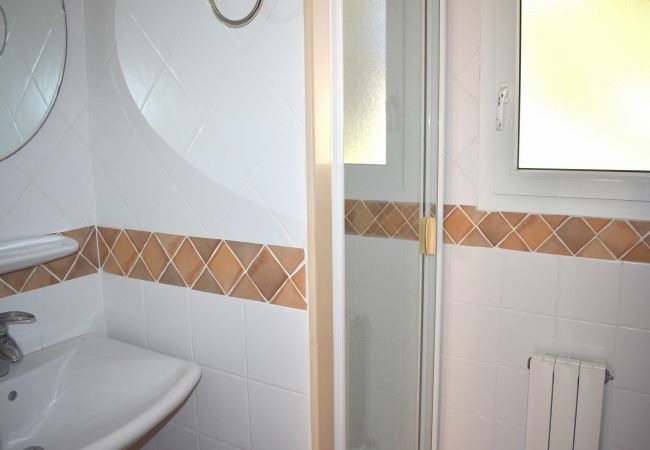 - 1 Bathroom with bathtub, 1 Bathroom with shower, 1 Toilet. 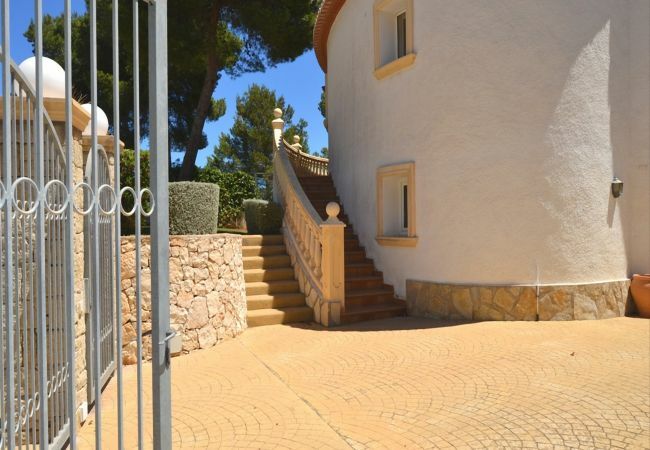 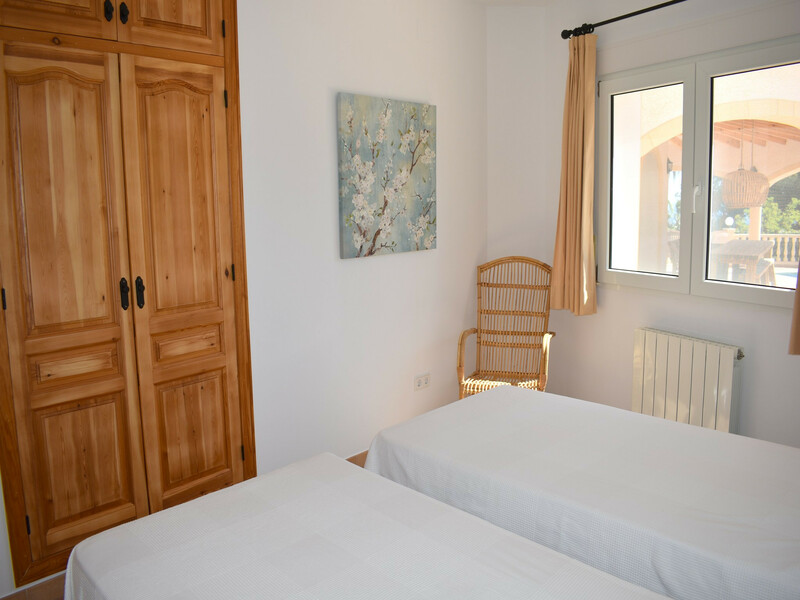 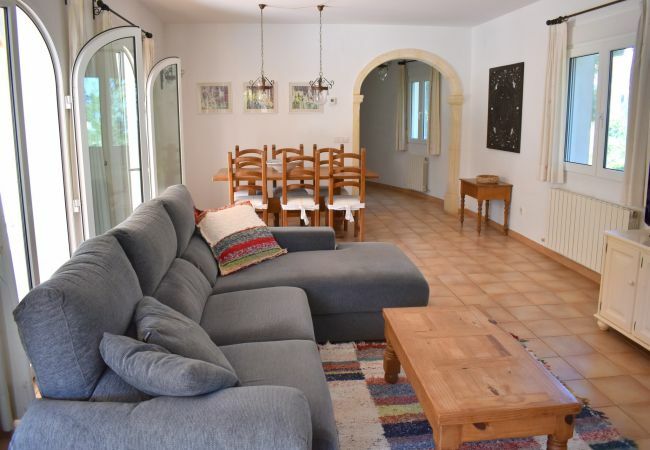 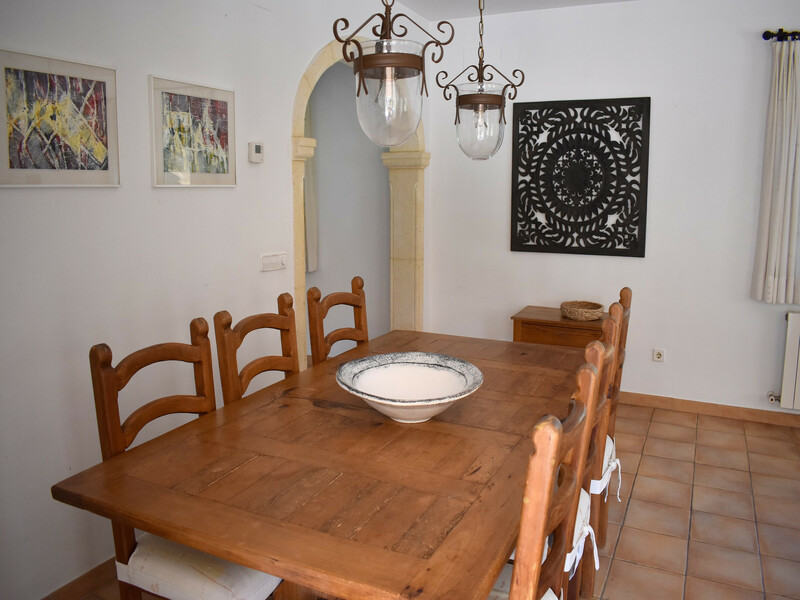 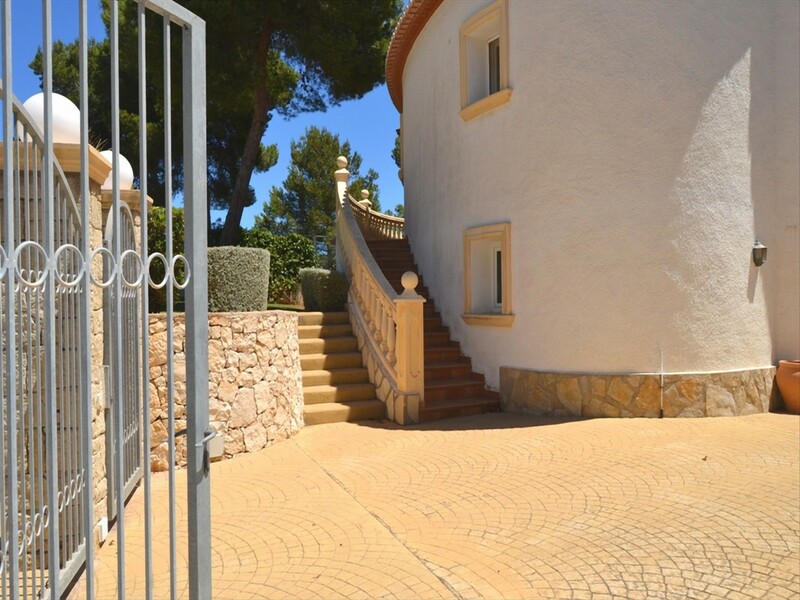 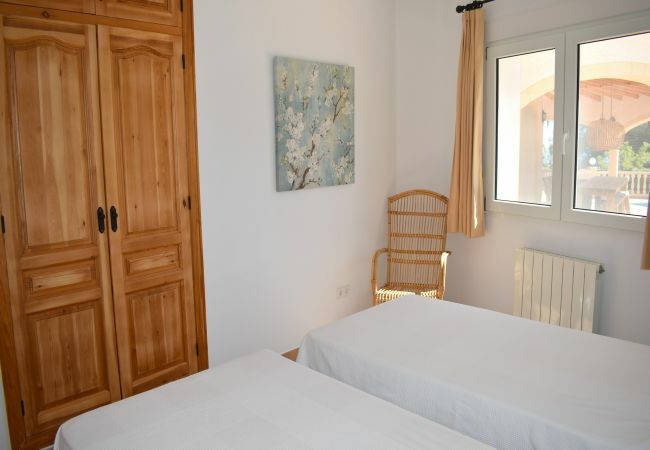 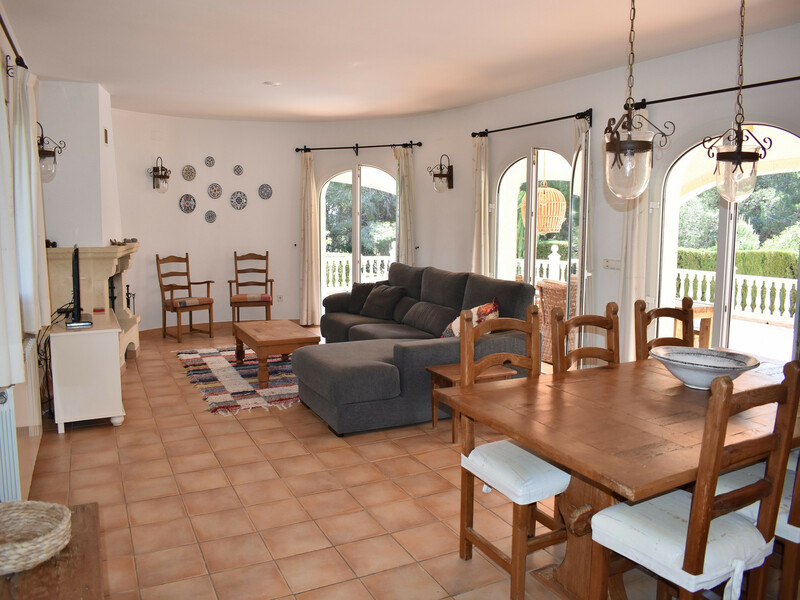 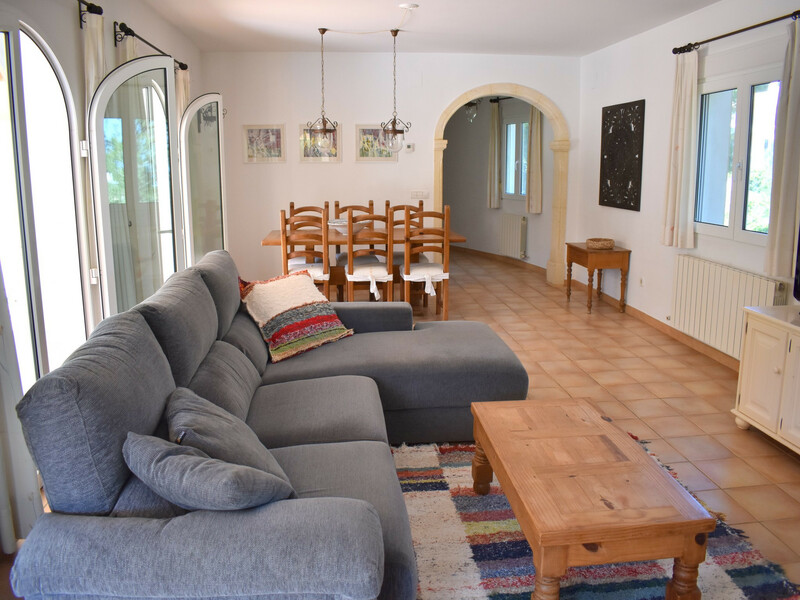 - 1 TV, TV Satellite (Languages: German, Dutch), DVD, garden, garden furniture, fenced garden, terrace, barbecue, fireplace, internet (Wi-Fi), 160 m² property, 1,000 m² plot, central heating, private swimming pool (dimensions 8x4), Open-air parking (2 places) in the same building, 3 fans.